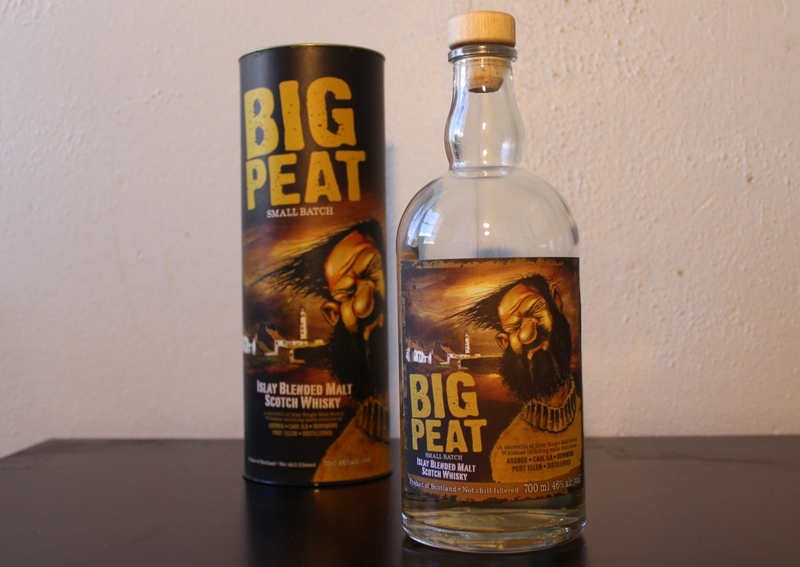 Sent a bottle to my Dad as he likes peated malts. Still to get a reply from him – or visit him for a taster! Have yet to sample this one… however agree that marketing malarkey sometimes gets in the way of a good ol BALANCED dram… unless it can take you on that wee journey from nose, palate to finish fabulously, no matter how intriguing certain elements are… just doesn’t overall cut it. Well said. It’s always a bit of a downer when a dram falls short of the mark. It was just missing something to flesh it out a bit. Still, the exploration is all part of the fun. Speaking of which, how’s Canada(?) going? Ooo, that sounds like fun. You had much of the Balblair or OP stuff before? Do I sound like a complete neophyte if I admit – no? However look forward! Hm, sounds a bit overwhelming. RE: “a dash of Bruichladdich or Bunnahabhain could have rounded out the flavours” — that would be an interesting experiment if you could get a bottle of Bunna a bit younger and less $$$; Bunna is big bucks around here. One of my faves but definitely a special-occasion dram. Well, you could really say that any drop from Islay is a special occasion dram 😃. The single malt model is actually fairly modern concept, whereas traditionally the distilleries were cogs in the blend machine, still are in fact. It’s what’s kept them alive so long. So the idea of adding something like Bunna to the mix ain’t too far out methinks. Probably wouldn’t be their older stuff of course (leave that for us to savour eh?). As I said, the BP was just missing something to give it some guts. Which is your favourite Bunna again?